We hosted an award ceremony dedicated to people called Tony. 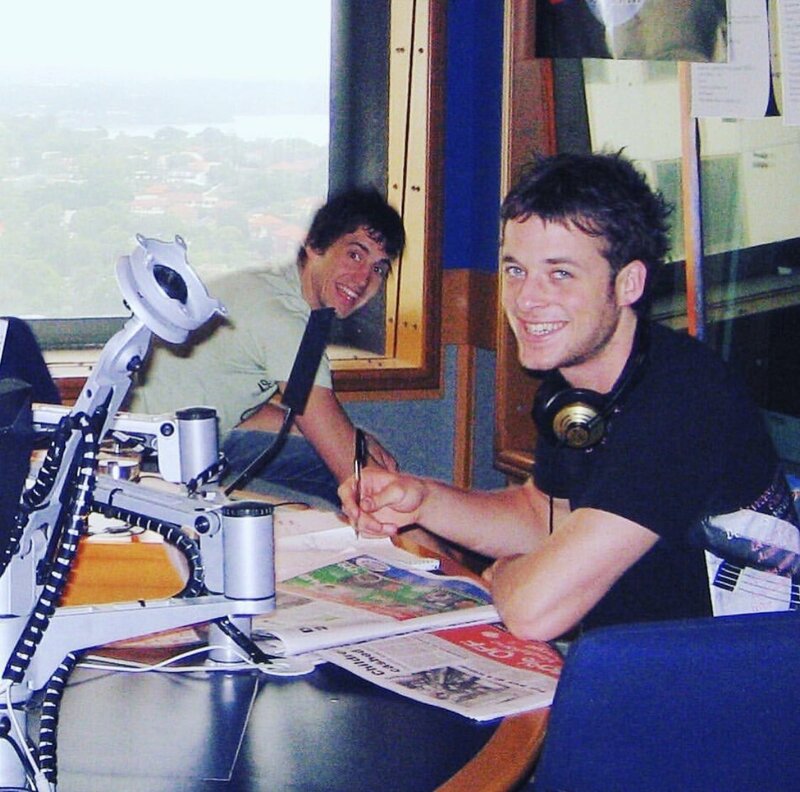 During which, Happy Chappy Josh nominated his best mate Tony Knoxville (adopted from Johnny Knoxville of Jackass) for a Controversial Tony Award. He hands down won the award with this stella touching an electric fence performance.